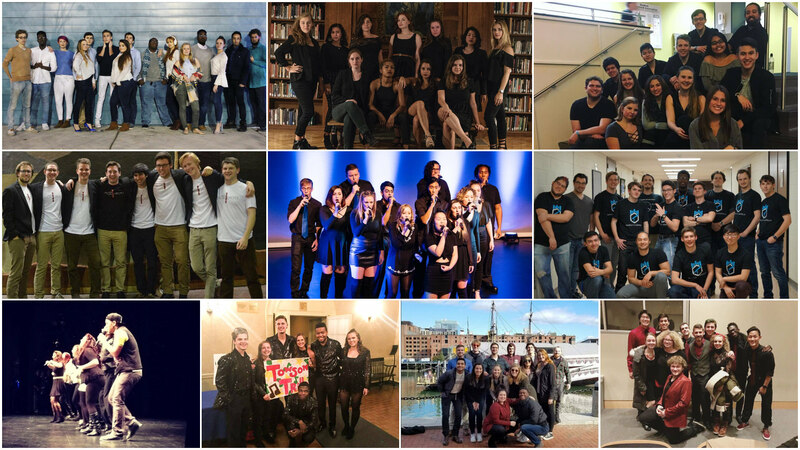 Week 3 of ICCA competition continues this coming weekend as ten groups from all over the Mid-Atlantic compete in the ICCA Mid-Atlantic Quarterfinal. Taking place at Drexel University's Main Auditorium this Saturday, attendees will be treated to an aca-showdown with some of East Coast's very best. Be sure to check out the details below.